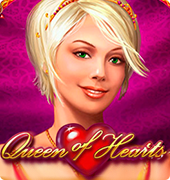 The Queen of Hearts video slot is a Novamatic game loved by lots of slot players. It comes with an intriguing free spin feature where additional wild symbols are brought into the screen by a flying Amor. 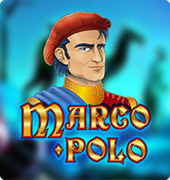 Players can attain one heart per real, so there is an increase in the possibility of achieving a 5 of a kind combo on a payline in the free spin feature. The most paying symbol in this game is the big red heart. It also serves as the wild symbol. 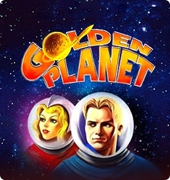 This free slots machine has a payout of 95.31 percent which is not high in comparison to other online slot providers, but for Novomatic games, it is quiet on the high side. 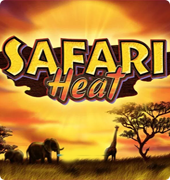 The Queen of Heart slot offers you wild symbols on the entire five reels. 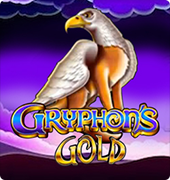 Additionally, there is a unique wild feature when partaking in free spins which players can win on the slot. The wild symbols can replace every other symbol asides from scatters. There is a five of a kind combo on wilds which if attained on a payline which is active, pays 1x the overall stake. The possibility of attaining this combo is significantly enhanced in the free spin feature where players have the option of adding extra wilds to the reels. 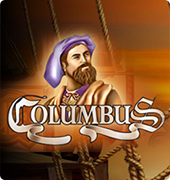 Players can win the free spin feature by attaining scatter symbols of three or higher. The amount of free spins is dependent on the amount of scatters that activated the feature. 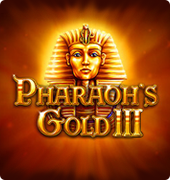 It is also worth noting that 5 scatters offer pay of 400x the stake prize asides from activating the free spins. In the free spins, an Armor can fly by with extra wilds after a spin is ended. The Armor can provide 1-5 wilds and place as much as one wild on the reels of your online casino game. This significantly enhances the possibility of winning, and it feels much easier to attain a wild line combination.